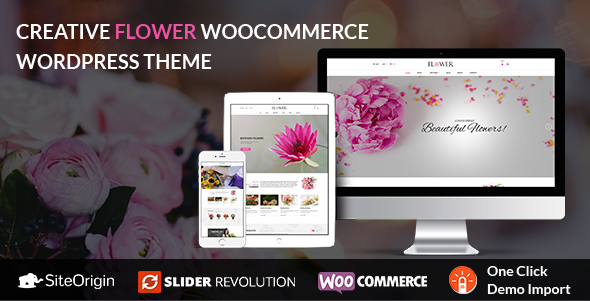 Creative Flower Woocommerce WordPress Theme is exquisitely designed for a Flowers Boutique website. It is focused on florist services, bouquet design, events flowers decor and ceremony decoration. We have an Outsourcing Project Department to work with your projects and are supporting your partners around the global. If you need to hire a team or set up a full printshop online business, please feel free to contact us at project@netbaseteam.com to discuss further. 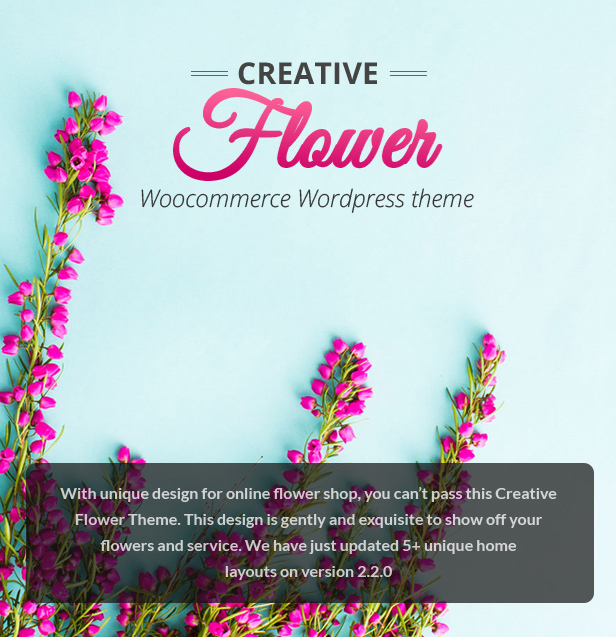 With unique design for online flower shop, you can’t pass this Creative Flower Theme. This design is gently and exquisite to show off your flowers and service. Fully responsive:With responsive function, all layouts will fit and look great on different size of device as desktop, mobile phone and tablet. Unlimited color options:Set color for an appropriate element with different color schemes, you can change the color without any effort. Category page:Customer can change category with grid or list to show different information. Detail page:Good product detail pages include high-quality images, a qualitative product description that customer can know all information around it. Simple Drag and Drop: A simple drag and drop interface means you’ll never need to touch a line of code. 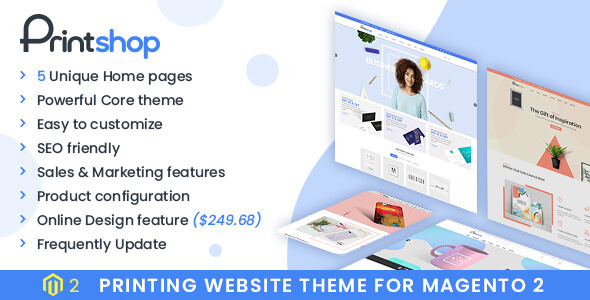 You can reply on Page Builder to do what it does best – all the difficult work, generating light-weight, SEO friendly code, A page users and search engines will love. 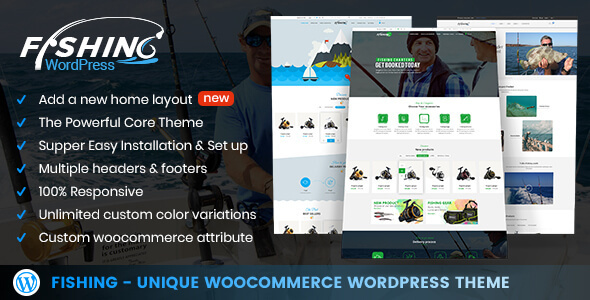 Use your favorite widgets: WordPresswidgets are a site owner’s best friend. Page Builder uses the widgets you love, and we’ve integrated with some incredible plugins to give you even more. Page Builder and widgets – together forever. Works with your theme: Page Builder isn’t a commitment to a single theme or even a theme developer. 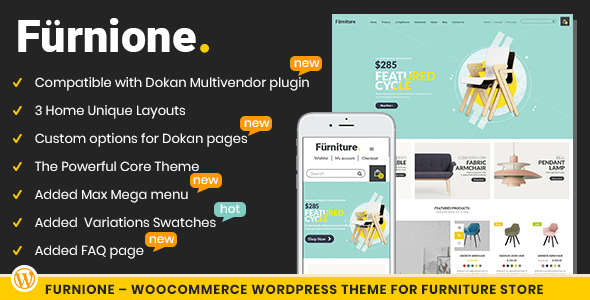 It integrates with any theme. This capability guarantees that your content will always come along with you, even when your design tastes change. The freedom to move forward. Presales Questions- if you have any presales questions, please post on TF comment sections. Template User-guider- the template come with a detail user-guiders in PDF format which is update often. Quick-start Installation Packages- you can set up a completely new WorPress with Quickstart Package. We have detail documentation for you to install the templates on your WorPress sites and configure the WorPress plugins to work. Sample data IS INCLUDED in the purchased package with the product images is placeholder. 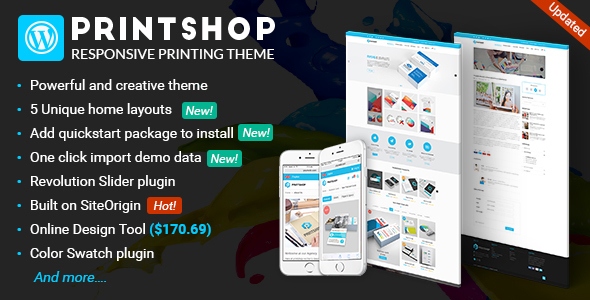 Installation Services- for any buyer who do not have time, skills, knowledge or for any other reasons can buy the Professional WORDPRESS PRINTSHOP THEME Installation Services from our team, so we can install demo data with images and products, pricing, configure all the modules to work with WORDPRESS PRINTSHOP THEME. 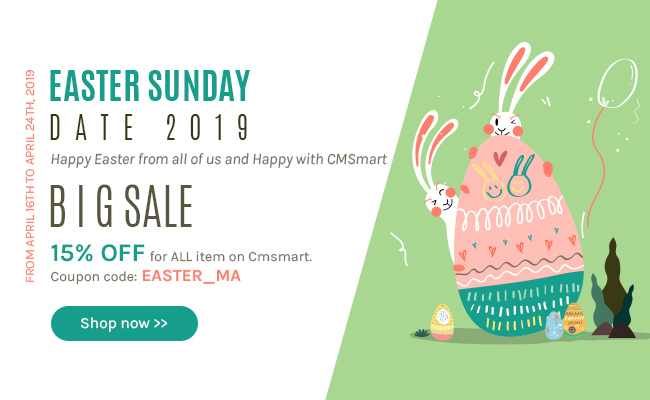 Refund Policy- we are a seller on Themeforest and we comply with TF support and refund policy. If you want a refund, please contact Envato team to receive the determination. Media Images- some product images, background photos, videos, banners…which use for demo template, is the subject of copyright and are not included in the purchase packages and sample data. We can replace them with placeholder images, so please use your own items. + Fix error on countdown widget in nbt-so-widgets plugin. + Fix some CSS issue with header responsive. + Fix wrong theme version issue.